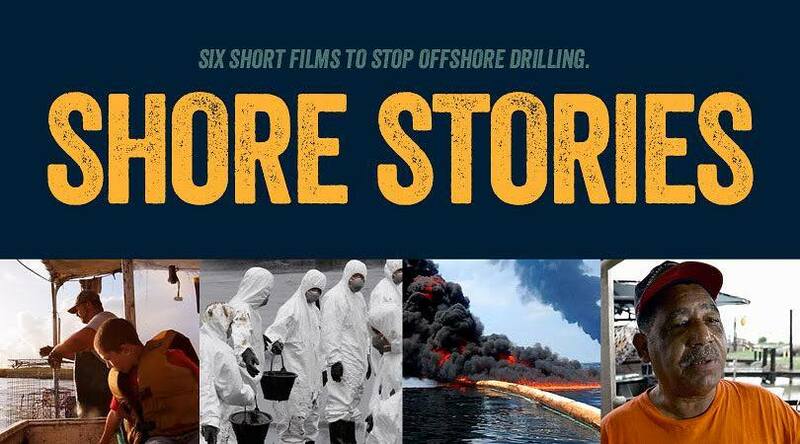 Join us for a night of shore stories on the risks from offshore oil drilling! In January 2018, the Trump administration proposed a new offshore oil drilling plan that would open up nearly all U.S. waters to offshore oil drilling, including New York. This plan threatens our coastal ecosystems, economies, and way of life. 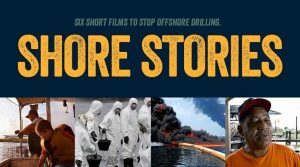 Join us for Shore Stories, six short films that highlight the grassroots resistance taking place across the US, as well as stories from past oil and gas exploration – including the BP Deepwater Horizon disaster. After the films we’ll give you the background information you need to get involved in resisting offshore oil drilling in New York. Plus snacks!